A harmonious symphony of 8 types of arabica gently mixed to form a unique taste and seductive in its kind. 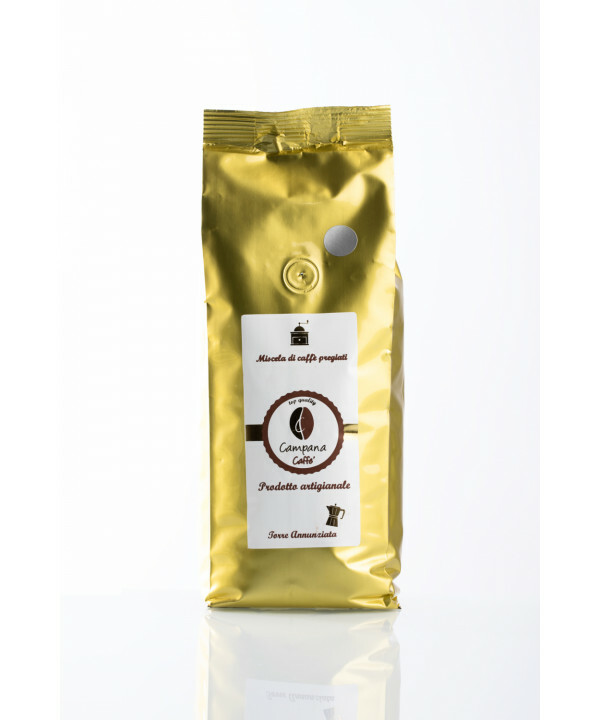 A cream that tastes like chocolate, from the gritty taste that makes this coffee that can satisfy even the most discerning palates. 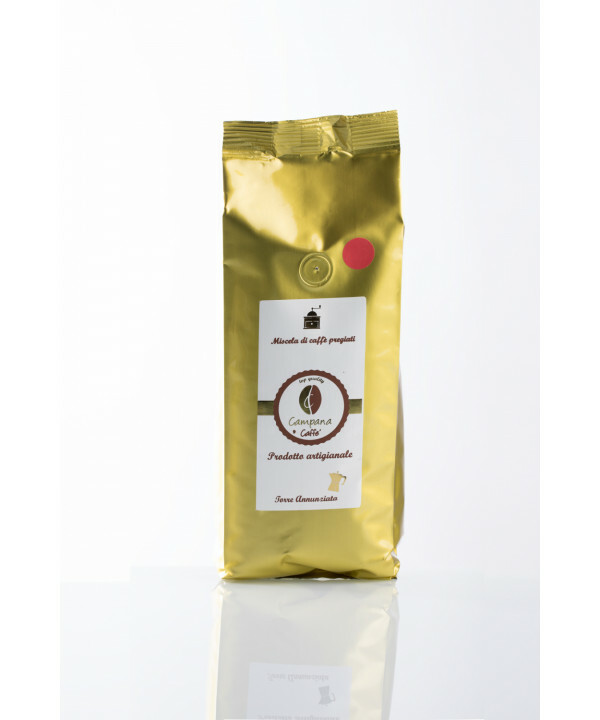 In the cup we have a compact cream that is expressed with notes of almond and honey. 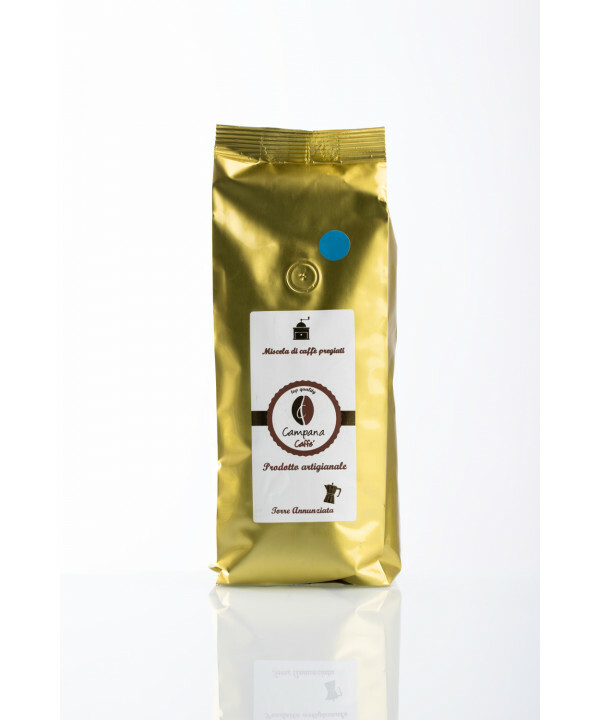 The aftertaste reminiscent of the Ecuadorian cocoa. 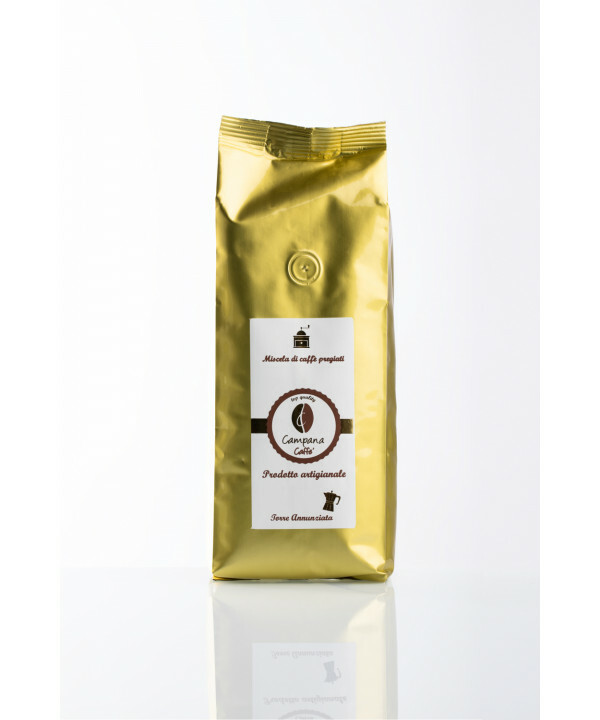 At this link you can find the sensory flavor profile developed by the sommelier De Longhi concerning our coffee blend TOP.